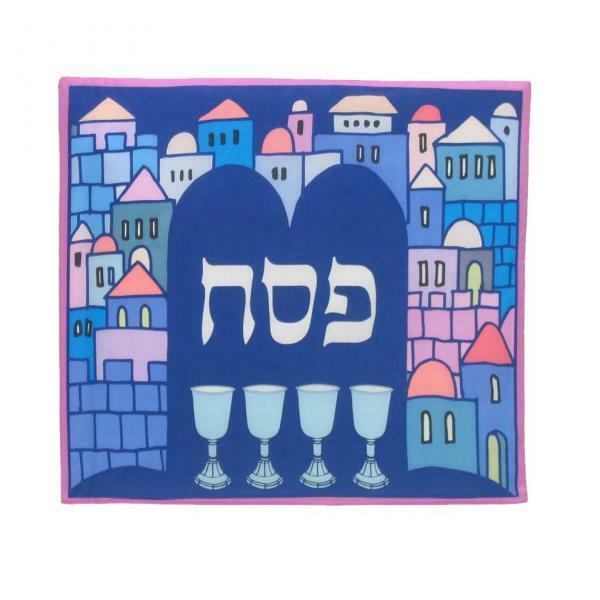 Shabbat at West End Synagogue - Each week is something different... Visit Us! 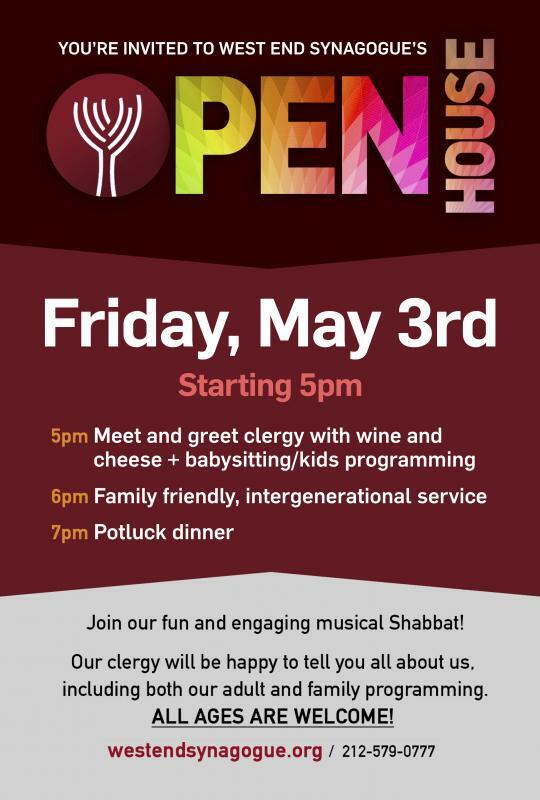 Friday services cancelled ~ Happy Passover! Friday Night services cancelled for the First Night of Passover Seder. Saturday morning Passover services begin at 10:00am, April 19. Pesach Day VII services with Yizkor begin at 10:00am, April 26. 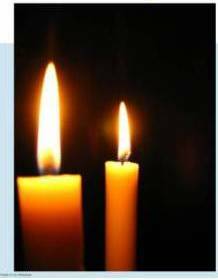 Read more about Friday services cancelled ~ Happy Passover! 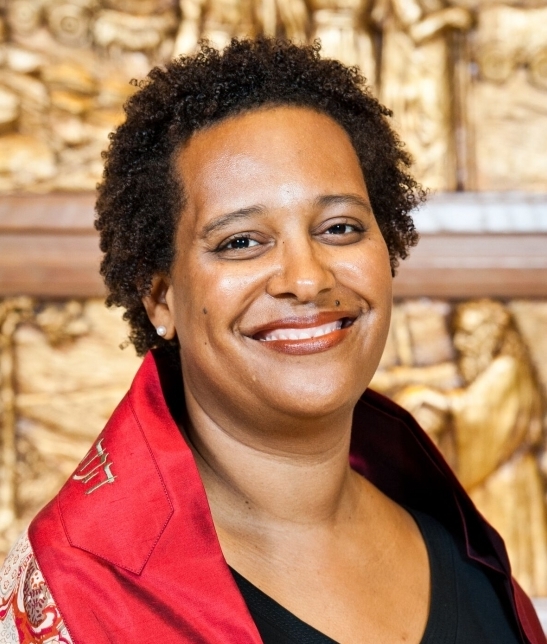 5pm - Meet and Greet the Clergy while children do crafts with our congregant volunteers! 7pm- Stay for our Potluck Dinner! 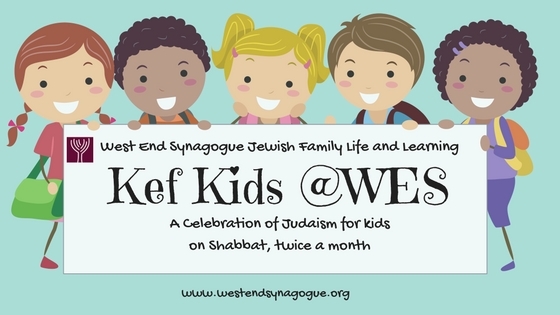 Kef Kids: Jewish Fun for Pre K-1st Graders! Kef Kids - A Creative Approach to Jewish Learning for pre-K through first graders! Next classes May 4 and 11 @ 2:00pm! A bi-monthly program on Saturday afternoons offering a fun, hands-on Jewish experience. 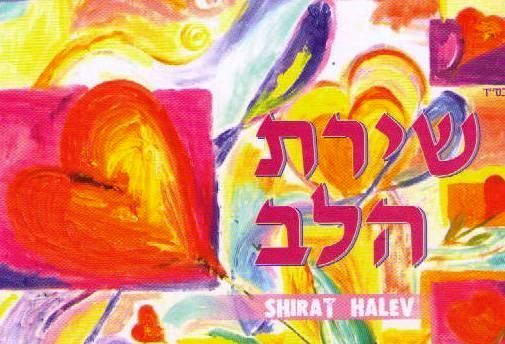 Jewish holidays, values and rituals are taught through visual art, drama, cooking and music. Kids not only learn about Judaism ~ they LIVE it! 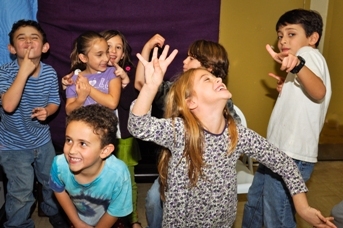 Read more about Kef Kids: Jewish Fun for Pre K-1st Graders! UWS Celebrates Israel ~ Street Fair! Join the celebration! The UWS Celebrates Israel, powered by the Marlene Meyerson JCC Manhattan and the Upper West Side's synagogues, schools, and Jewish organizations, invites everyone to come together for a neighborhood-wide celebration of Yom Ha'atzmaut, Israel's Independence Day. Made possible by UJA-Federation. (257 West 88th St., between Broadway and West End Avenue). 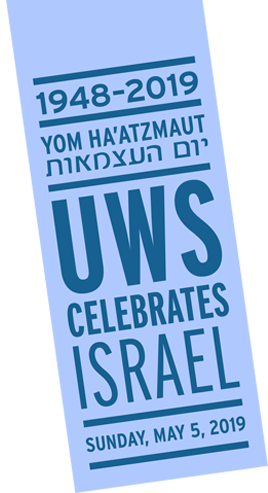 Read more about UWS Celebrates Israel ~ Street Fair! Every THIRD Saturday of the month from 11:15-12:15 in the morning, join us for a “camp style” musical Shabbat experience and an interactive Torah service for school age children and parents, with Cantor Ayelet Porzecanski — an age-appropriate, informal, accessible service designed to learn Shabbat melodies through the magic of song. 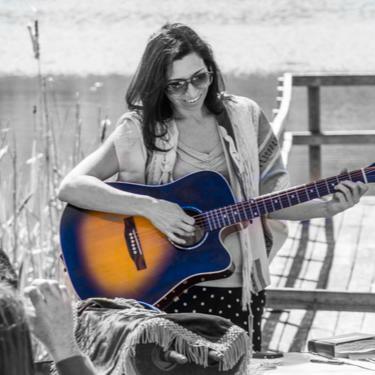 Join Cantor Ayelet and talented lay leadership/musicians for a musical celebration of Shabbat for families! Then join the WES community for a festive kiddush luncheon. Visitors always welcome! Our innovative, "whole family" approach to Jewish education, Jewish Family Life and Learning (JFLL), is a departure from your parents' Hebrew School, making a big impression on kids and parents alike. We are a PJ Library partner! Click on the image to sign up to receive FREE BOOKS!!! Learn more about our partnership with Moving Traditions for our B'nai Mitzvah curriculum! For more information, visit our page What is Reconstructionism? Enjoy this brief, entertaining video introducing the Reconstructionist approach to Judaism.